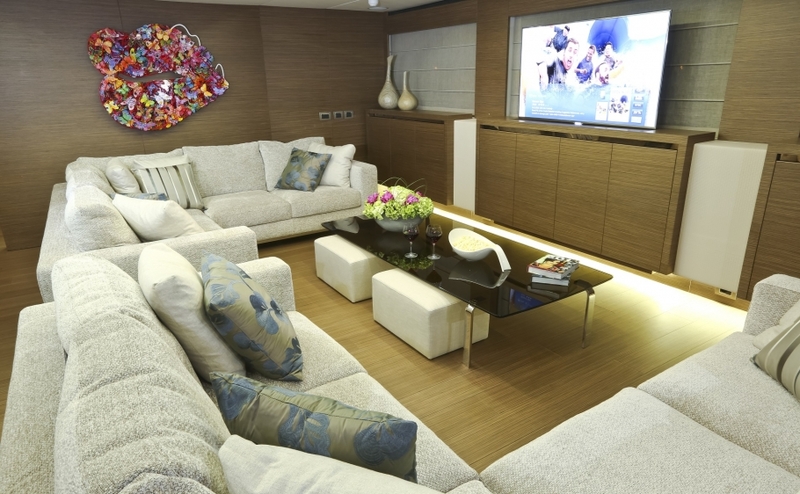 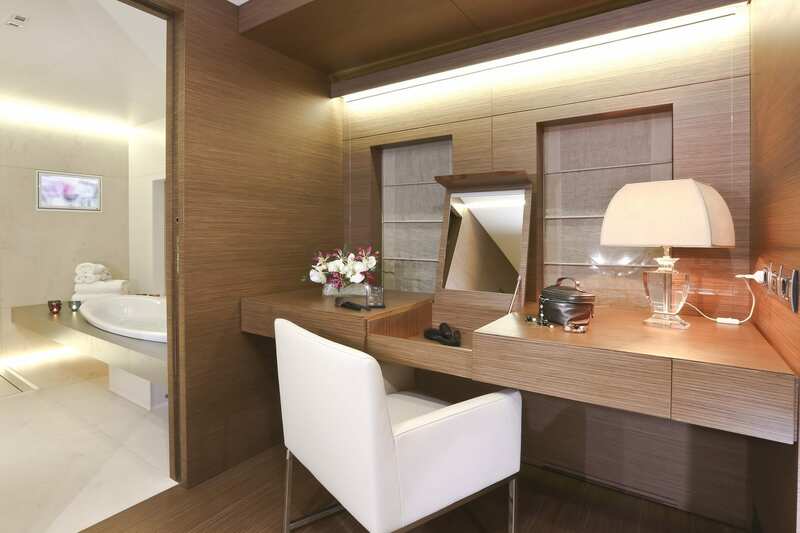 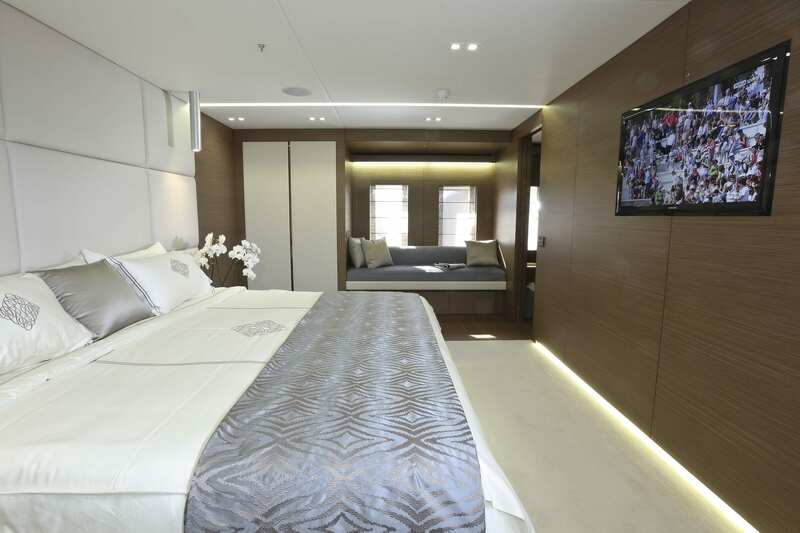 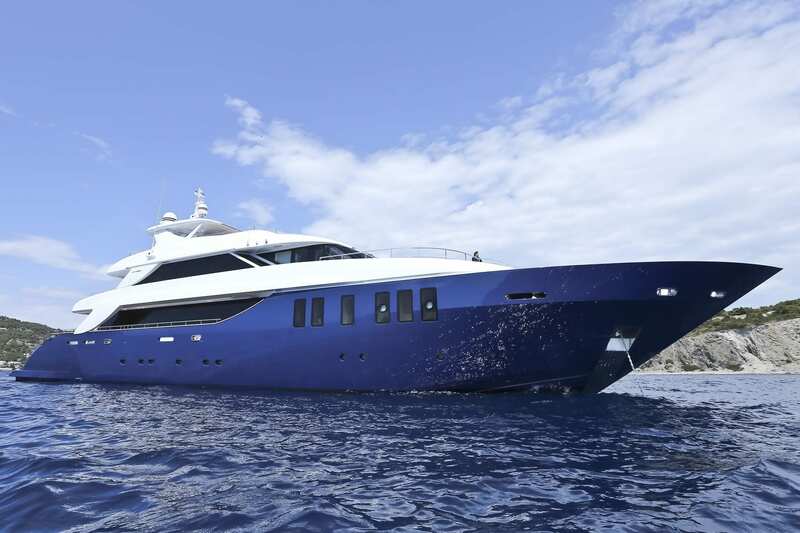 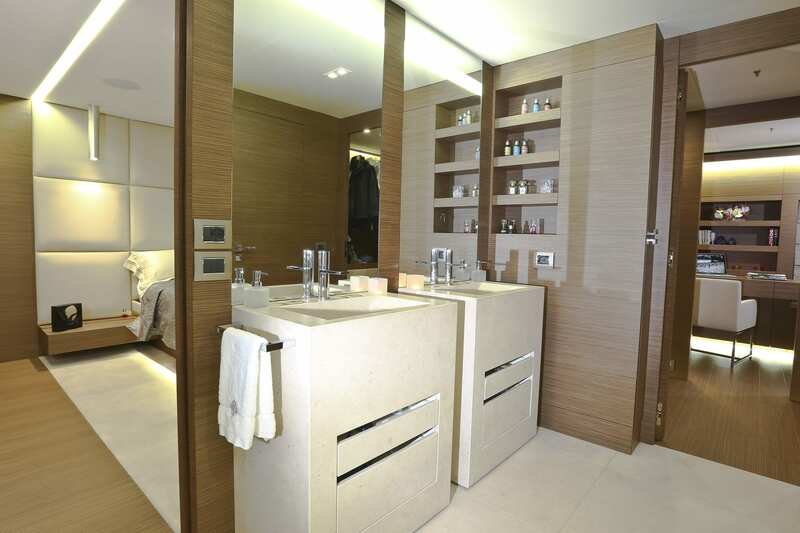 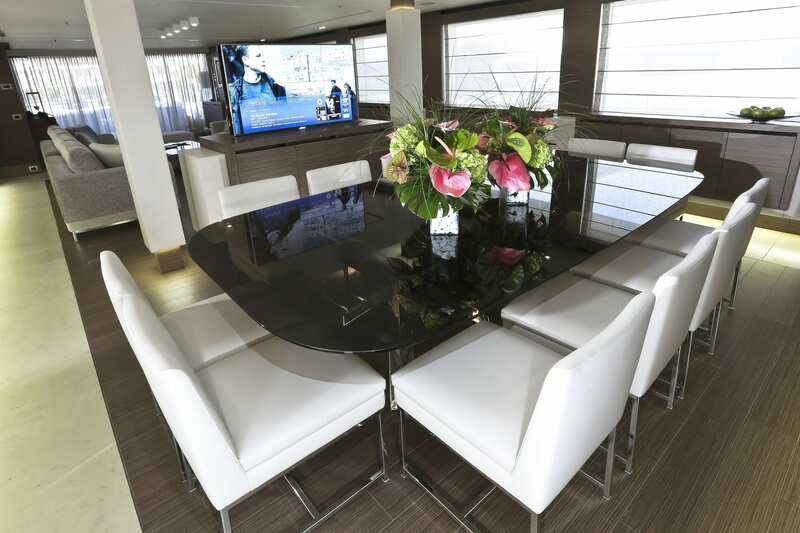 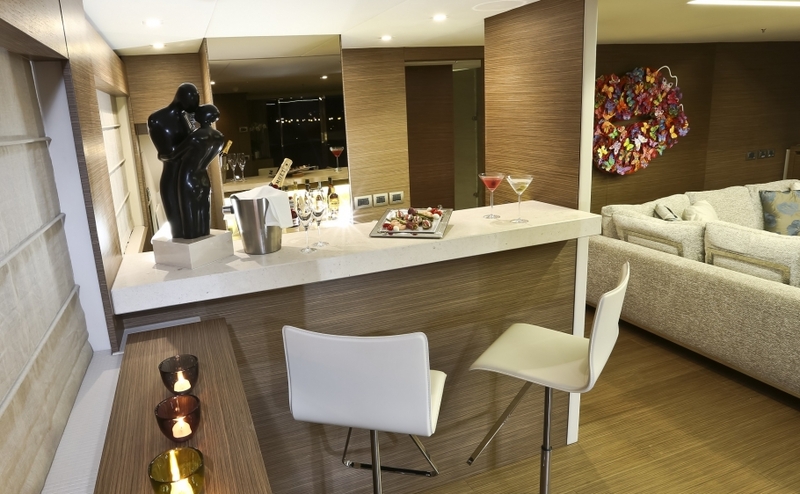 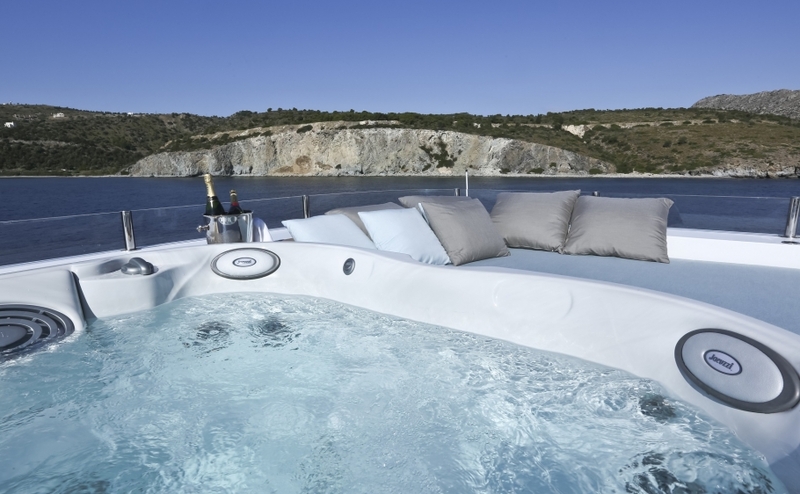 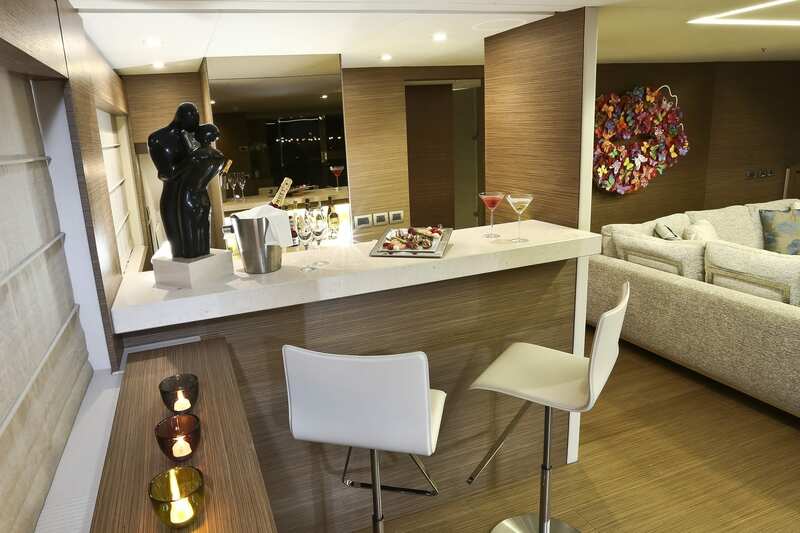 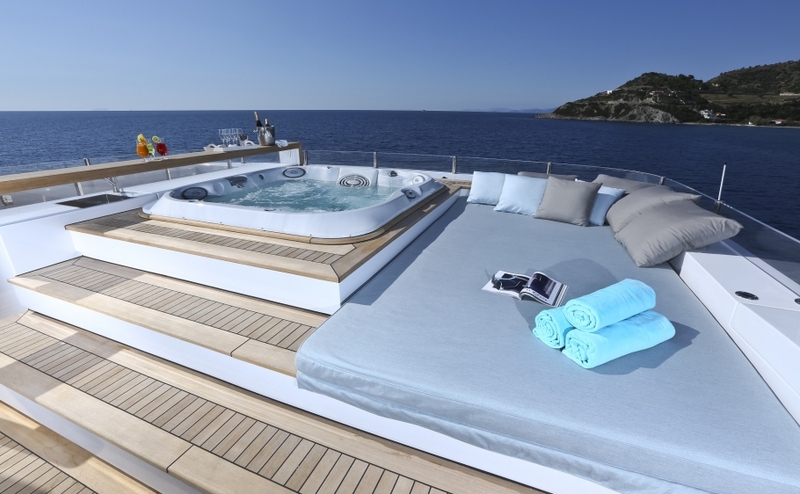 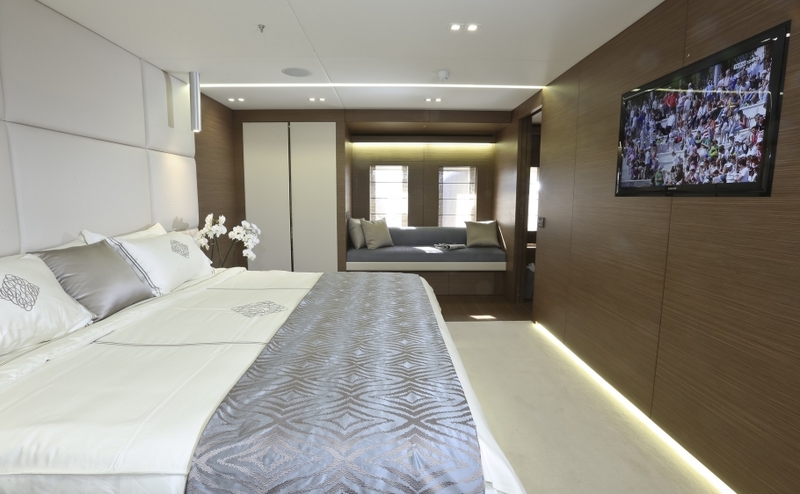 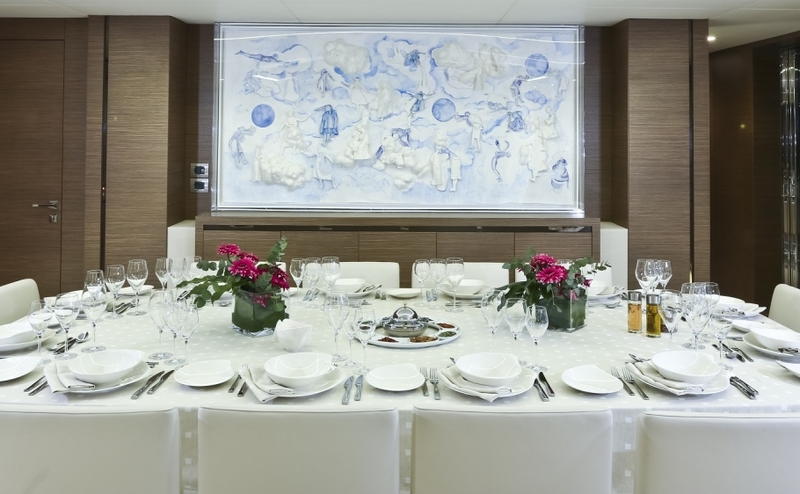 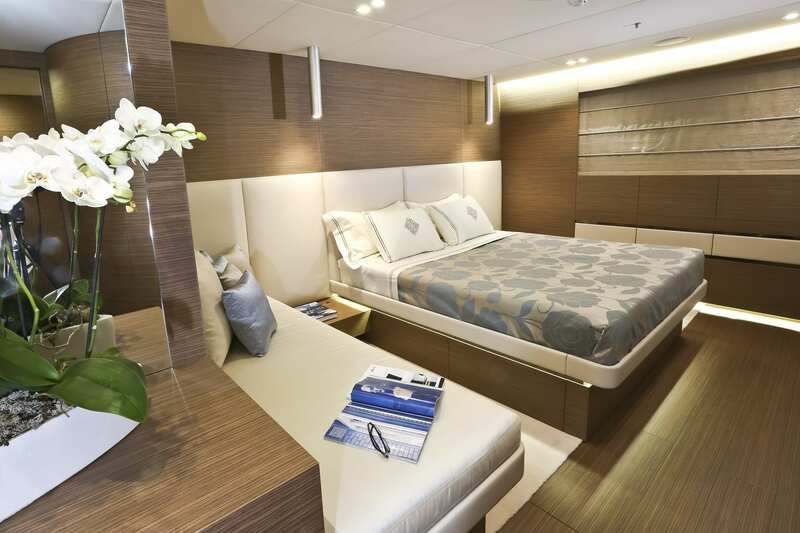 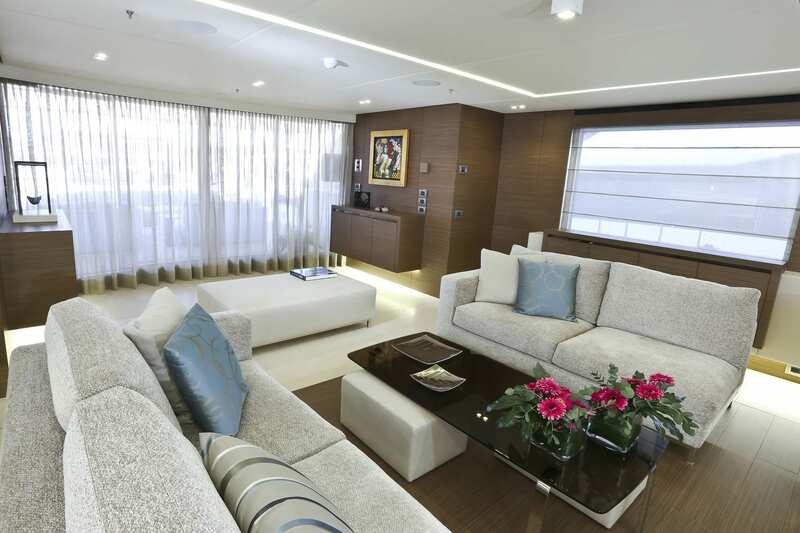 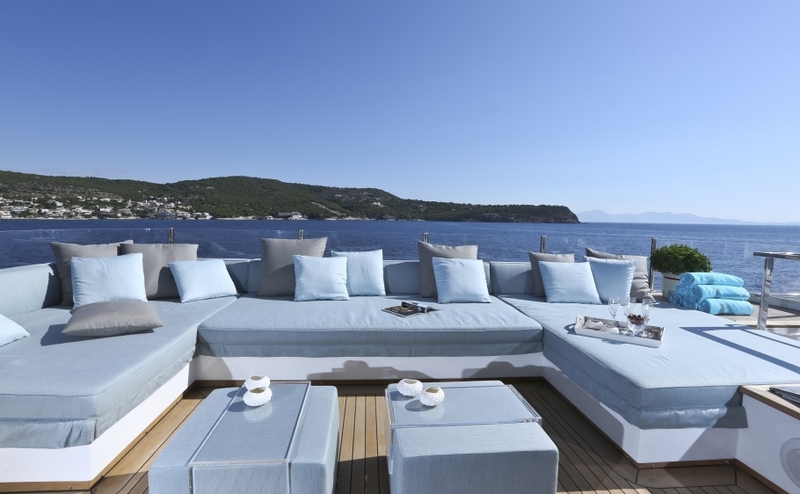 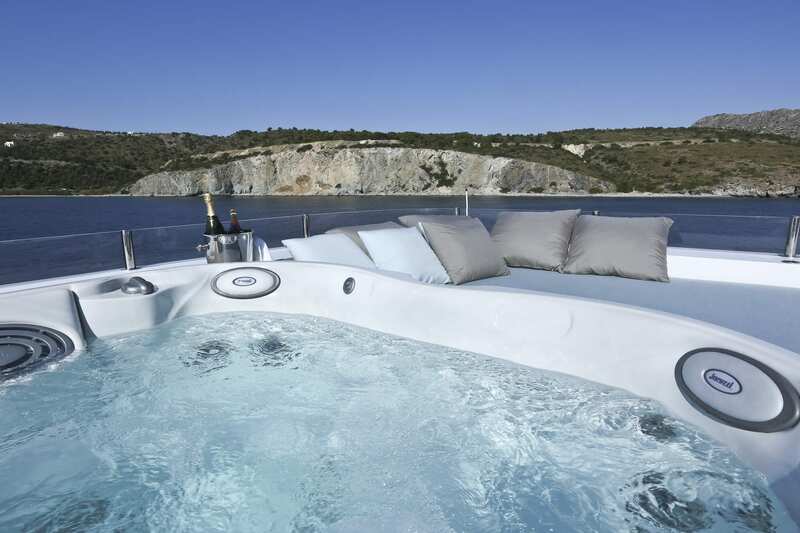 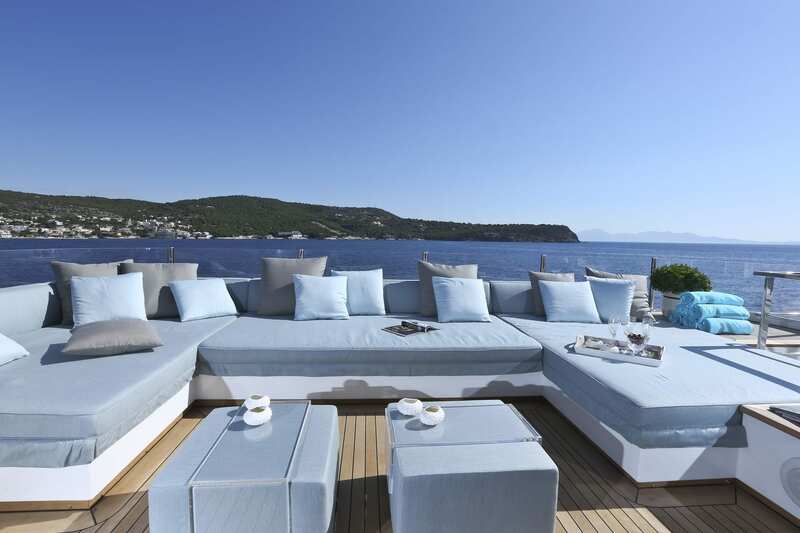 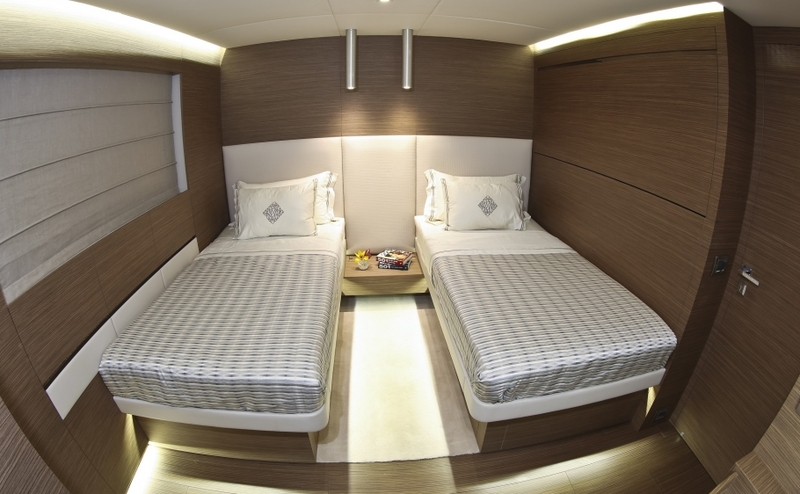 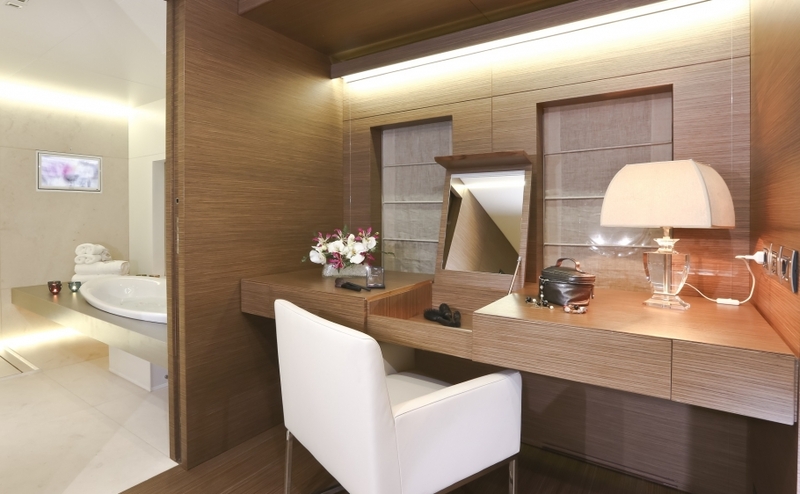 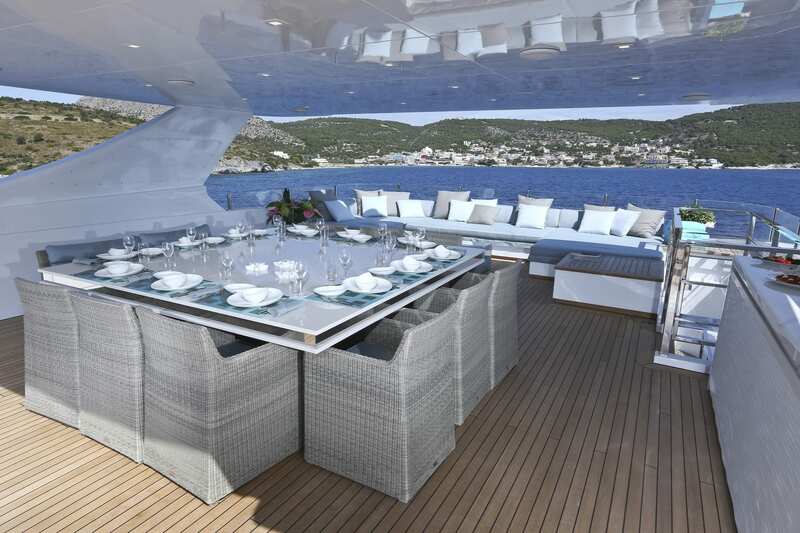 Motor Yacht IPANEMAS offers her guests unparallel comfort combined with elegance and luxury! 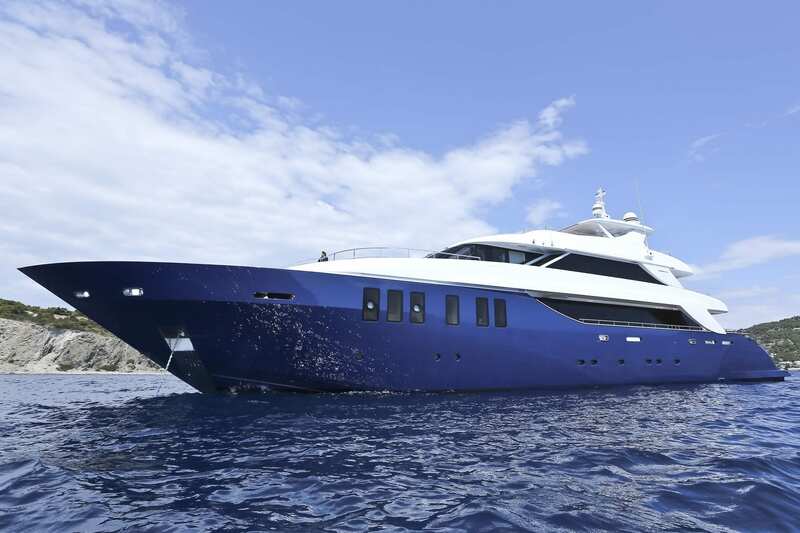 With her three decks, her three dining areas, her vast array of sports equipment and water toys, IPANEMAS guarantees a memorable cruising experience! Presenting a Full-beam Master cabin on the Main deck, three VIP cabins and two twin guest cabins on the lower deck, IPANEMAS offers her guests spacious accommodation with an elegant modern decor. 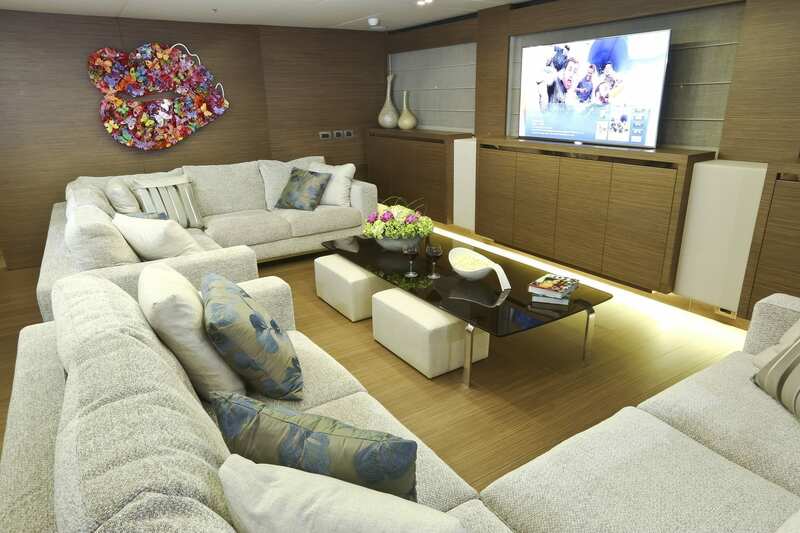 All cabins are equipped with the latest entertainment technology! 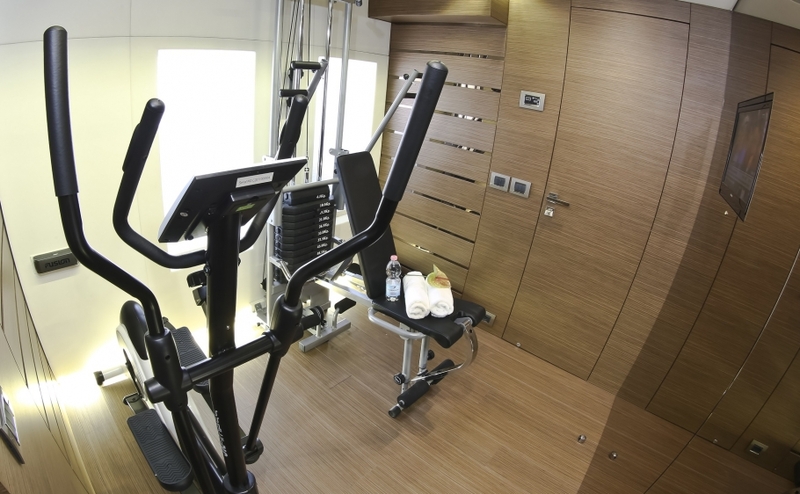 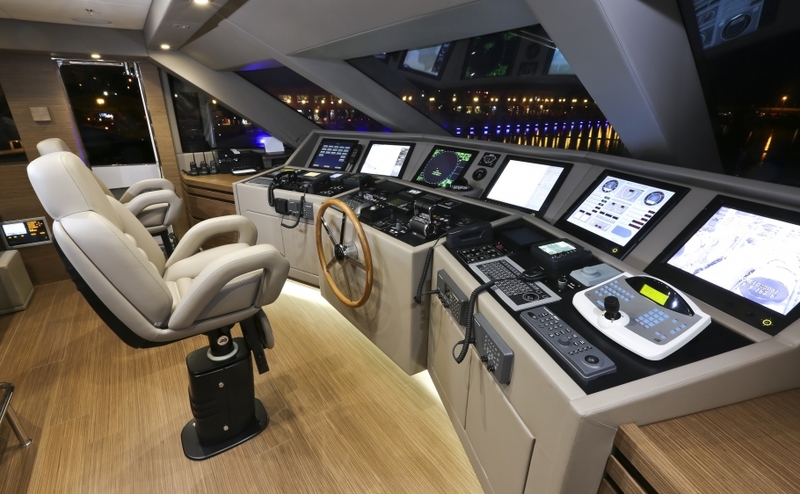 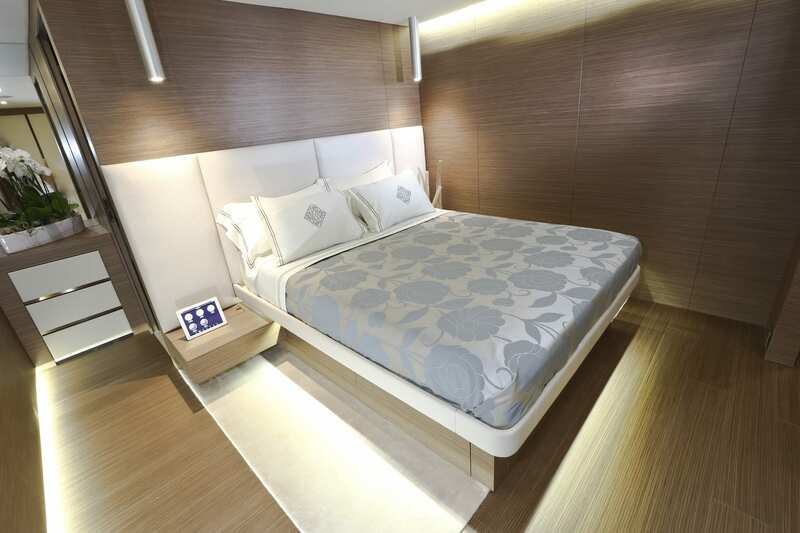 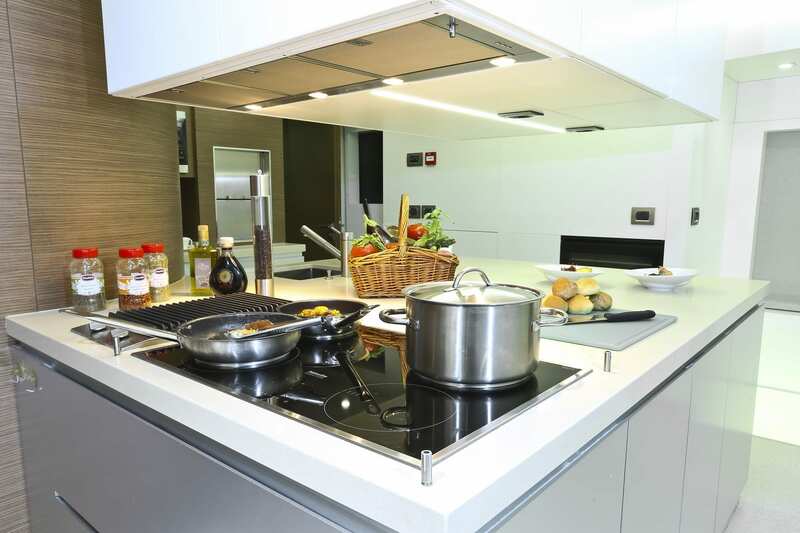 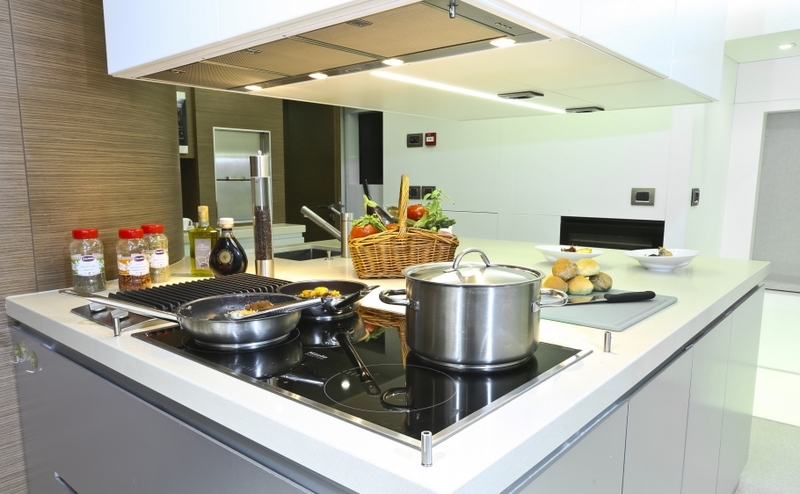 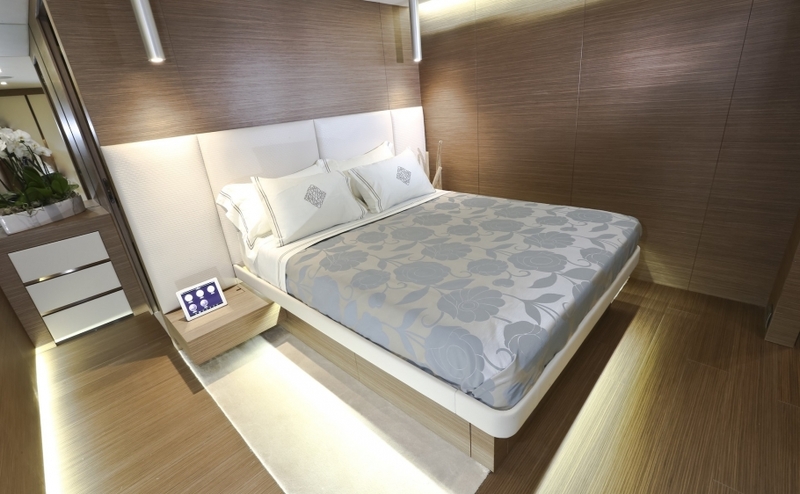 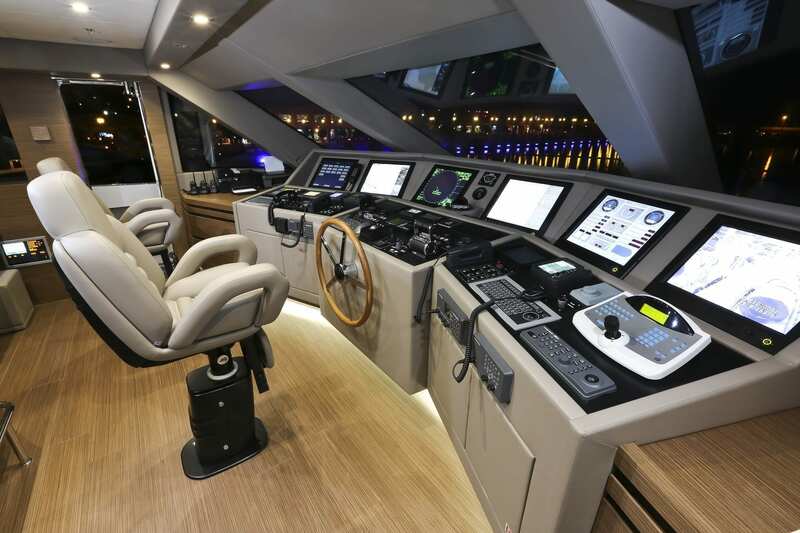 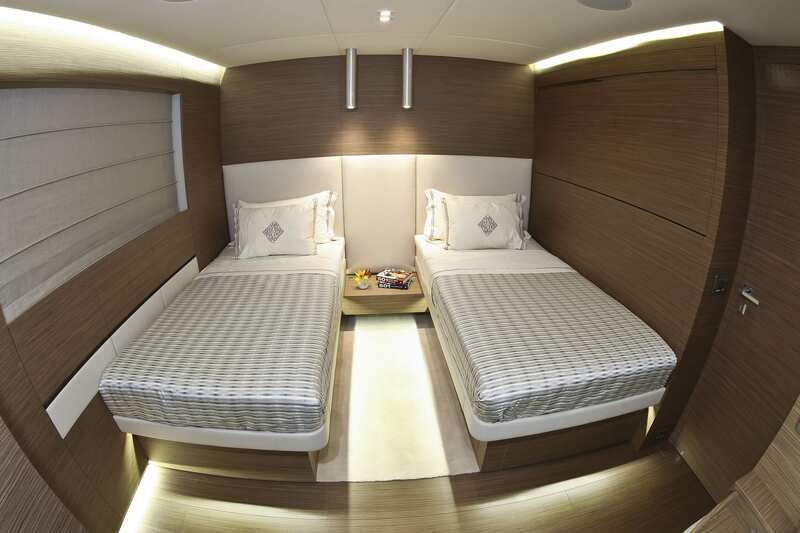 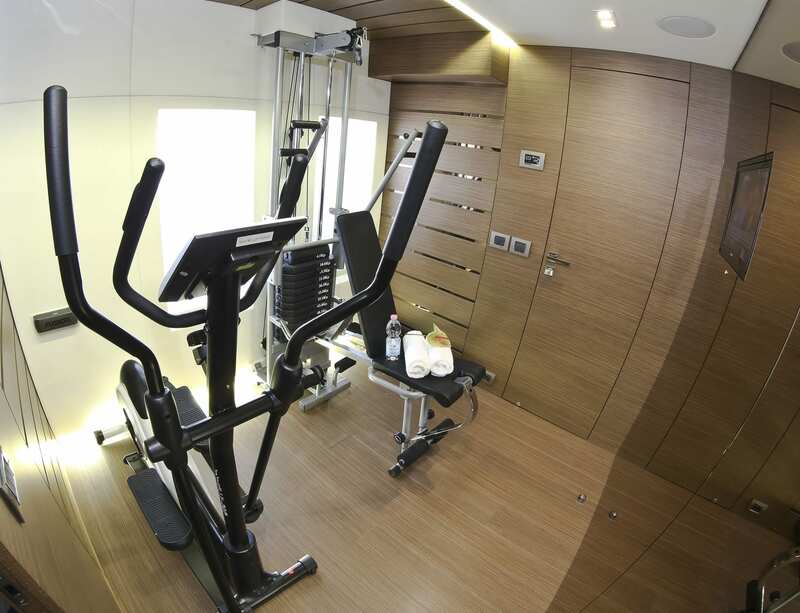 Yacht IPANEMAS has been designed to the highest technological standards. 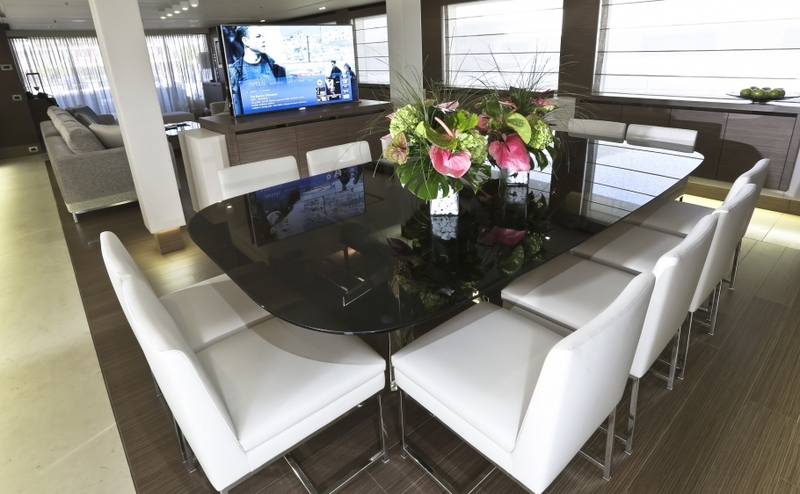 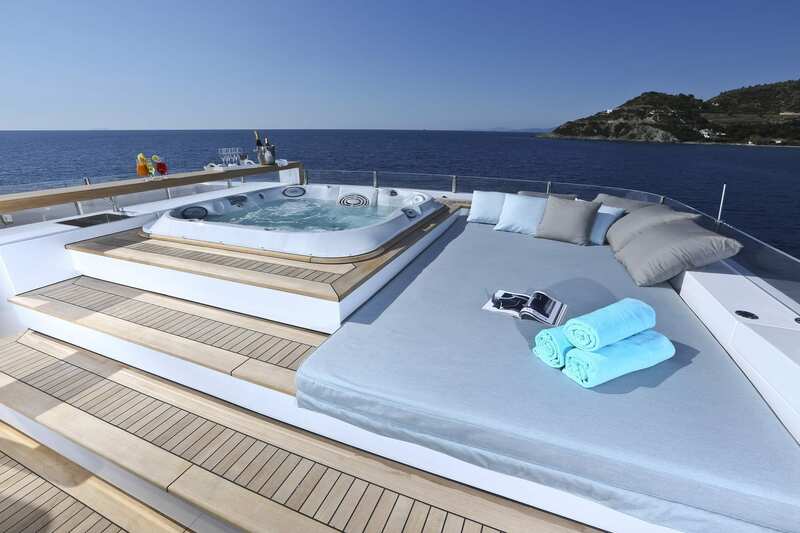 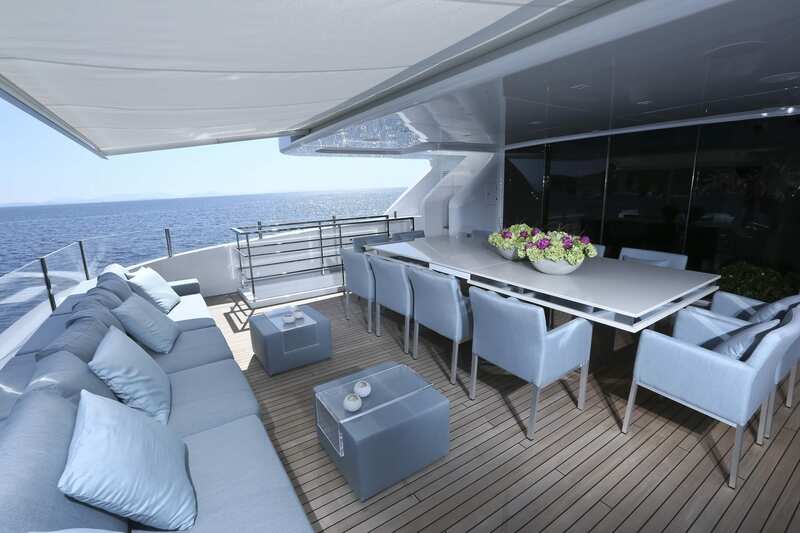 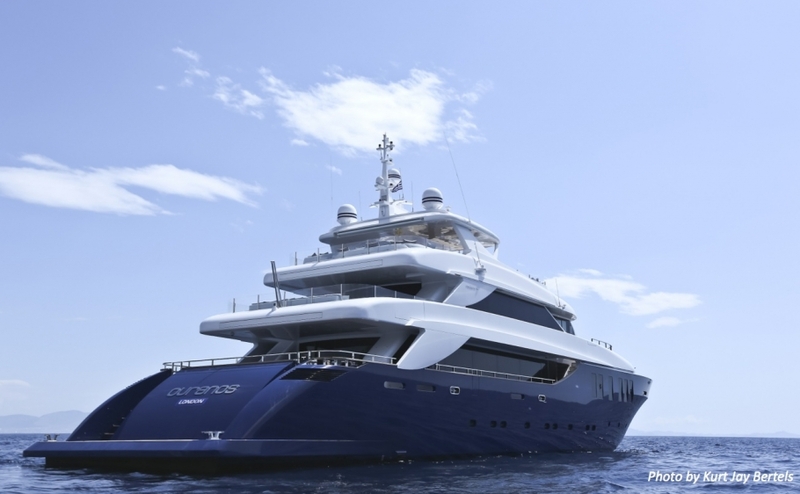 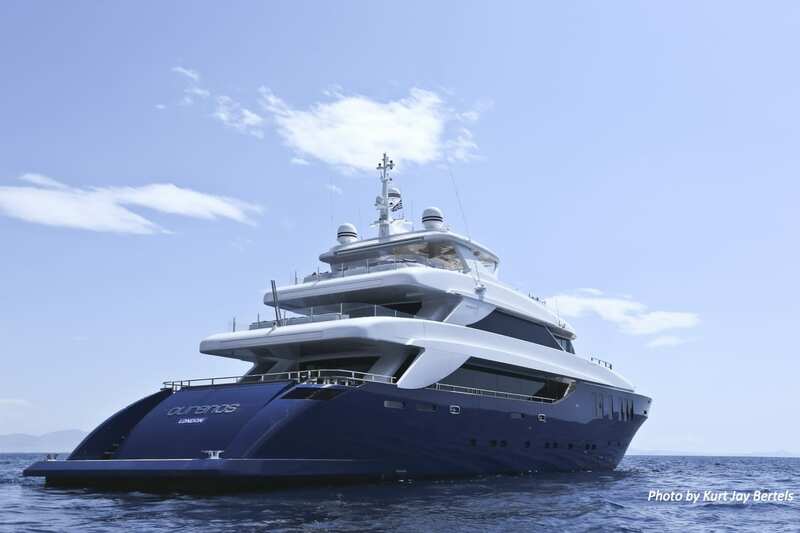 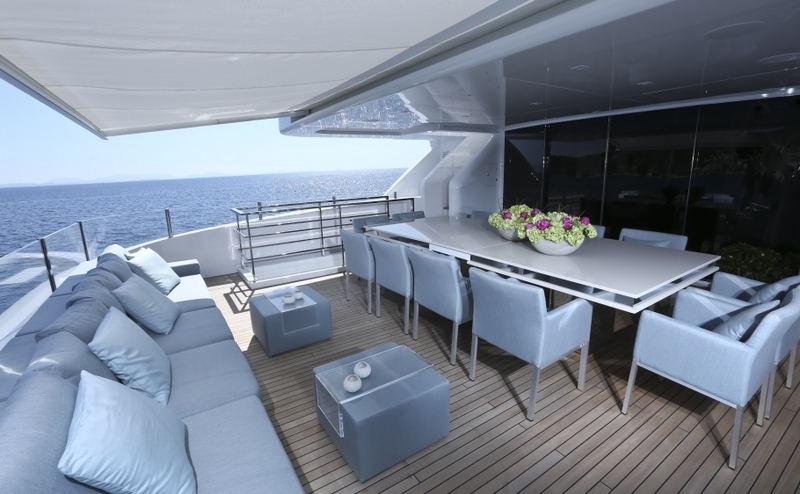 This superyacht’s interior and exterior deck areas (including Saloons, Dining areas and cabins) feature large flat-screen TVs with home cinema and a complete Audio-visual entertainment system that has access to satellite cable channels and the IPANEMAS’ extensive music & DVD library.